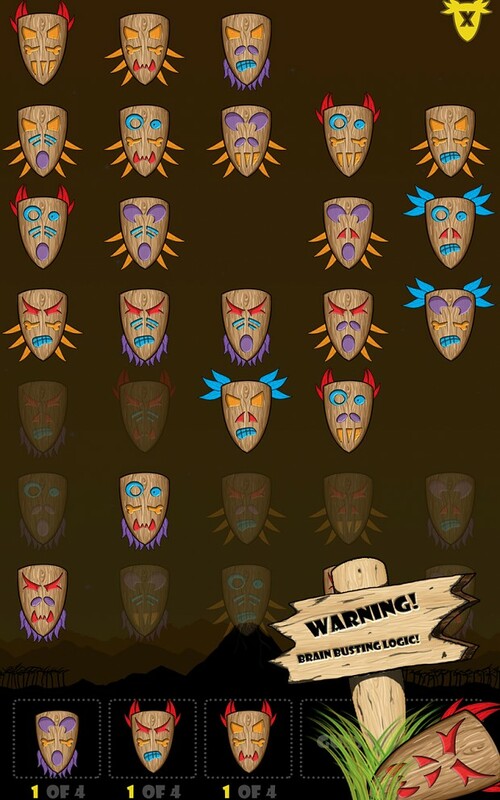 Hidden away behind one tribal mask is the golden gorilla artifact. 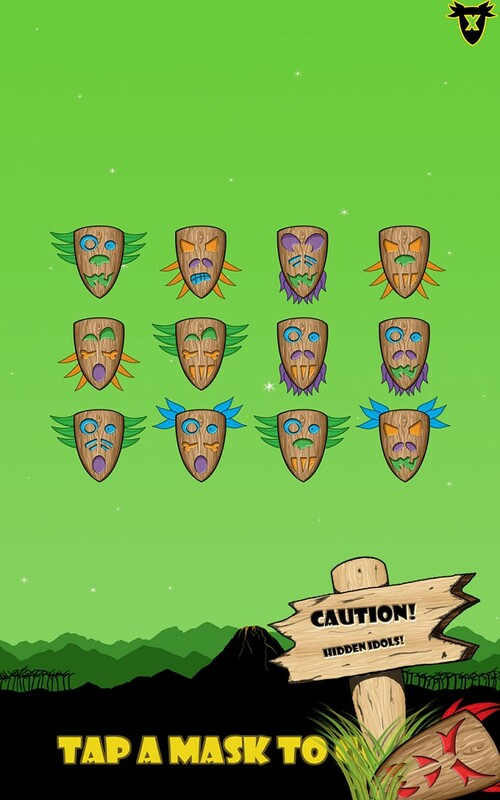 Simply tap a mask to see what’s behind, but choose wisely, you only have five guesses before the golden gorilla is lost forever! 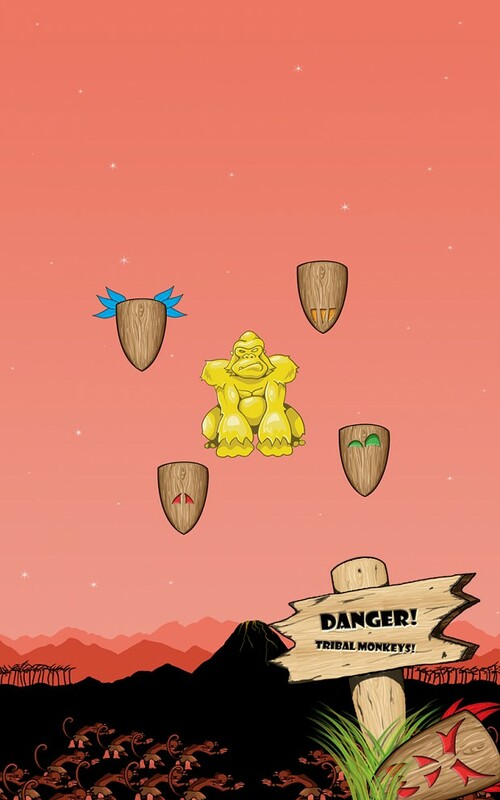 Search for the Golden Gorilla is now available in stores! 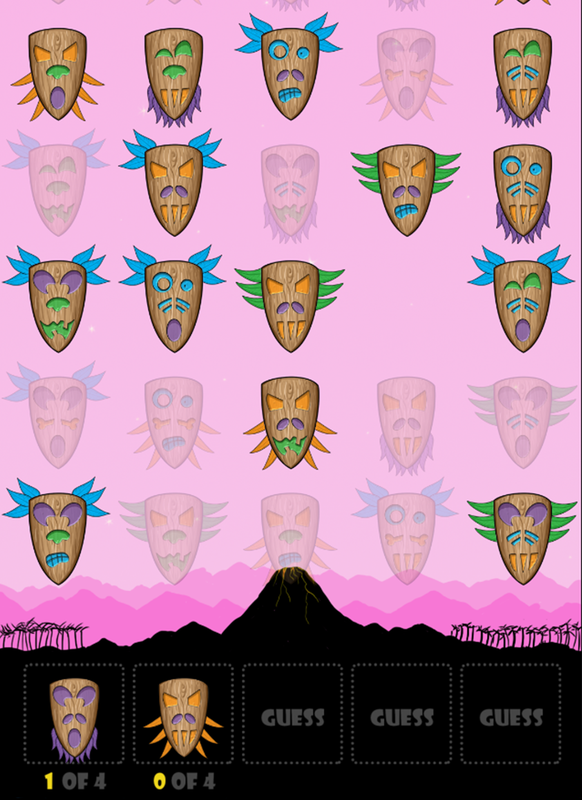 Play it now for FREE on Android and iOS. Search for the Golden Gorilla will be in stores February 11! We did it! We have successfully completed our campaign Search for the Golden Gorilla on Epocu. We are accepting requests to join the beta community for Search for the Golden Gorilla. Golden Gorilla Now On Epocu! 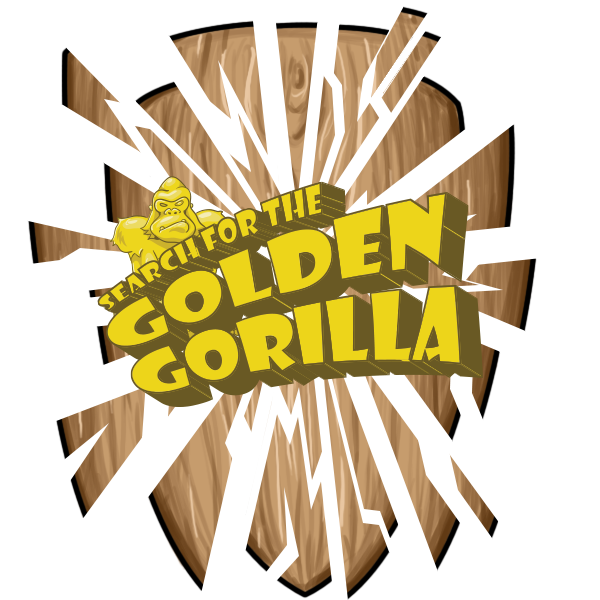 We are pleased to announce Search for the Golden Gorilla is now on Epocu!